Buy Dr. Bredesen’s book NOW! 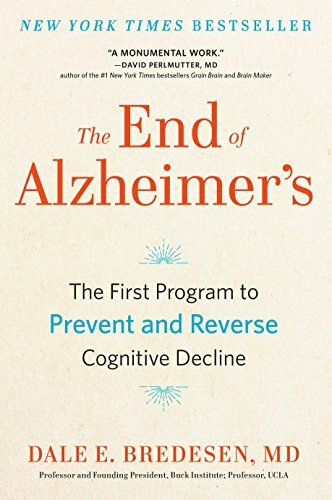 The End of Alzheimer’s. Download what The Cognoscopy entails if you want to start implementing lifelong brain health now. Contact Elevate Health and Dr. Hillary Lampers and Dr. Bronwyn Bacon to start your brain health program. Dr. Daniel Amen - Change Your Brain, Change Your Life.